When you need to move glass items—like mirrors, windows, and doors—it can get dangerous. No matter how careful you are, there’s a chance the glass may shatter—and cause an injury. 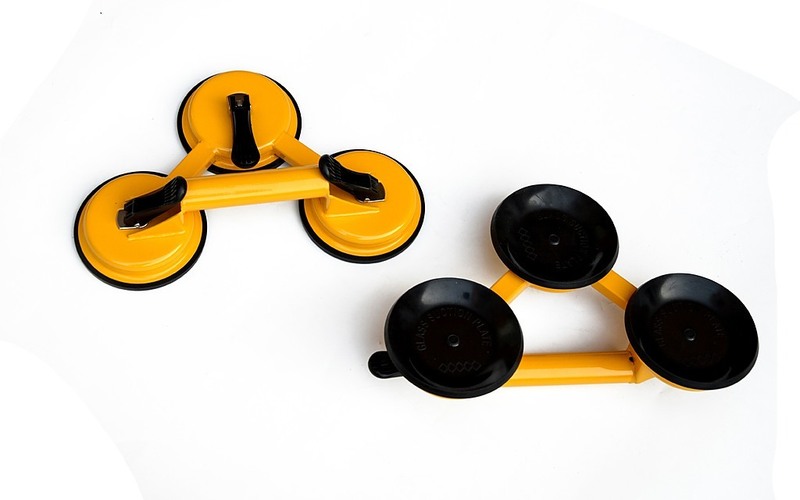 With these aluminium triple-suction pad lifters from Randy & Travis Machinery, your worries can be gone. These lifters can handle a 150-kilogramme load with ease, making your work, and that of your employees, relatively danger-free. Crafted from lightweight, yet strong aluminium and rubber, these lifters add little additional weight to the load. 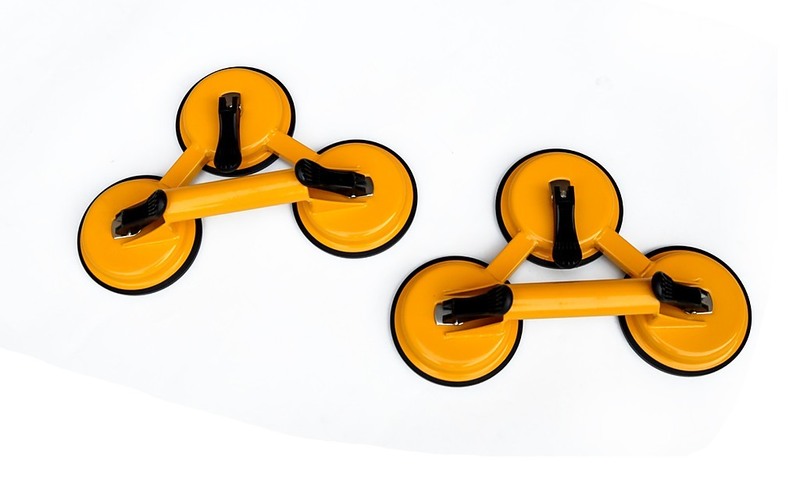 Triple suction pads spread the load across a wider area, giving you more lifting power. 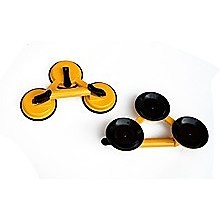 They work equally well for moving other flat items, such as plastic or vinyl windows or table tops. Indulge yourself with this stylish Ceramic Above-Countertop Basin from Della Francesca. This basin is an elegant yet affordable enhancement to any bath. This sleek ceramic above-countertop basin is designed for the vanity and is perfect for the individual bathroom renovation or for the housi..